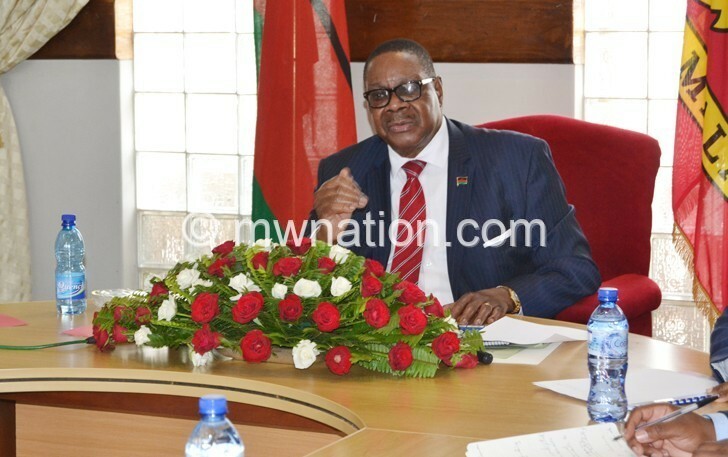 Common Market for Eastern and Southern Africa (Comesa) secretary general Chileshe Mpundu Kapwepwe on Thursday lobbied with President Peter Mutharika to ensure Malawi ratifies the Tripartite Free Trade Area (TFTA) so that Malawi widens its commodity market. She was speaking at Kamuzu Palace in Lilongwe during an audience with Mutharika to share notes on progress Malawi has made in the implementation of various Comesa-led projects including the TFTA. 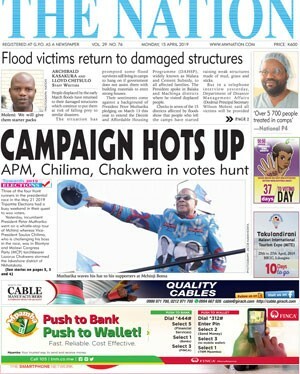 Said Kapwepwe: “I am impressed with the progress that is being registered. I would also like to encourage Malawi to ratify the Tripartite Free Trade Area to ensure it benefits from widened market opportunities that exist in the three trade blocs. I understand Malawi already started the processes to ratify the TFTA, consultations were made with the private sector among other stakeholders and I am confident that Malawi will ratify”. She also commended Malawi for embracing the One Stop Border Post Project with its neighbours, which remains part of regional integration to ease hurdles cross-border traders face as they trade in the region. Minister of Foreign Affairs and International Cooperation Emmanuel Fabiano said Malawi is ready to ratify the TFTA as consultations with stakeholders were concluded, documentation of issues was done adding that what remains are administrative processes that will facilitate ratification. President Mutharika said Malawi is ready to embrace digital TFTA to move with other countries in paperless transactions. The TFTA , which brings together members of Comesa, Southern Africa Development Community (Sadc) and Eastern Africa Community (EAC) represents 48 percent of the African Union membership and 51 percent of the continental gross.